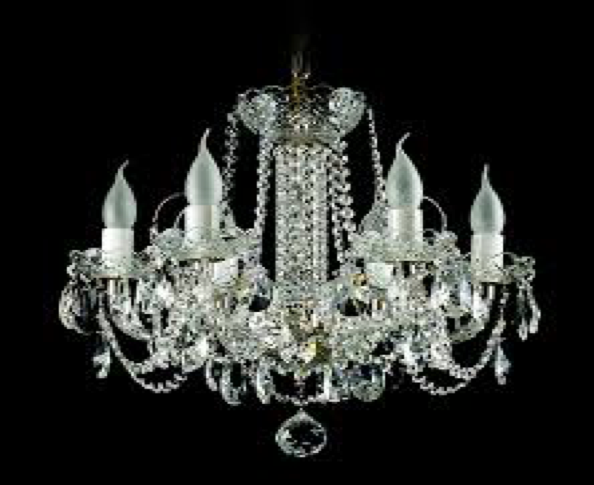 Divano Furniture is an eminent furniture store offering a variety of chandeliers in Mississauga. Our mission is to transform your house into a home with our high-end furniture pieces and lighting options. A team of specialized craftsmen create exclusive furniture and chandeliers that tell a story and add a classic vibe to your home. They are a fashionable branched lighting fixture suspended from a ceiling to augment the appearance of a space and provides lighting to the room. 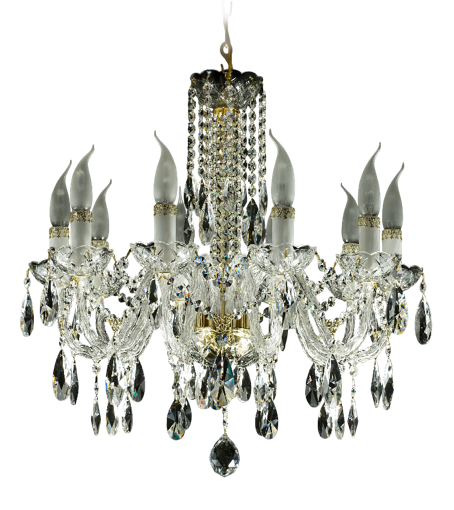 There are different types of chandeliers available such as crystal, bohemian and more at Divano. Check out the variety of lighting options and furniture available at our showroom in Mississauga, buy them and enhance the look of your home. Before you visit our store in Mississauga, learn about the different types of chandeliers. Crystal chandeliers date back to the 1600s. They are typically made of different shaped crystals and cut glass. They are a classic lighting option for any décor style. A flush mount chandelier has a flat base that sits directly against the ceiling and the fixtures take a vertical shape. It is suitable for rooms with shorter ceilings such as a closet or a hallway. 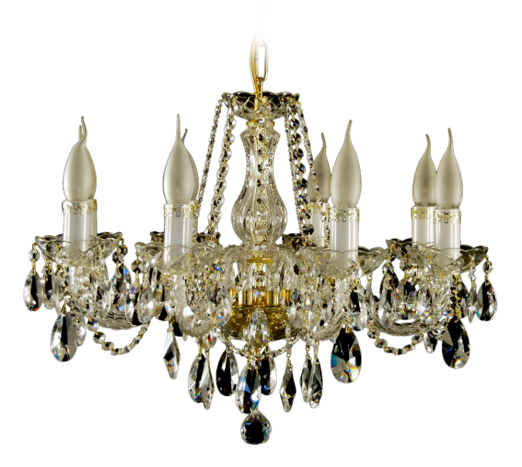 It is a classic French style chandelier encircled with strings of crystals draped around the light. It adds elegance to any room. A lantern chandelier has a lantern shape with or without glass panel around. This lighting option is suitable for a rustic décor style. It is a rectangular or oblong fixture that features a row of lights hanging from the ceiling. It is best used above a dining table or in a bar. A mini chandelier is simple and straight consisting of a light or two. It is suitable for a smaller room like a laundry room. It looks like a burst of spikes with bulbs on the ends. It is contemporary in design. Also known as a globe chandelier with a group of circles making a sphere shape, it complements all décor styles. It is a grand chandelier which is wider at the top and narrow at the bottom. It is made of multiple tiers of crystals. It consists of a cylindrical shade with surrounding bulbs and other lighting elements. The shade is made of metal and fabric. It is made of candle-and-flame-shaped bulbs fixed on a metal frame suspended from a hook against a ceiling. It blends well with modern and traditional décor styles. Check out the variety and purchase them now!